Lunar New Year is the new year of the Lunar Calendar. The lunar calendar follows the cycles of the moon and is commonly used in East, South, and Southeast Asia. Because the lunar calendar follows the moon, the new year will always fall on a different day every year. In the West, we usually use the Gregorian calendar where the new year always falls on January 1. 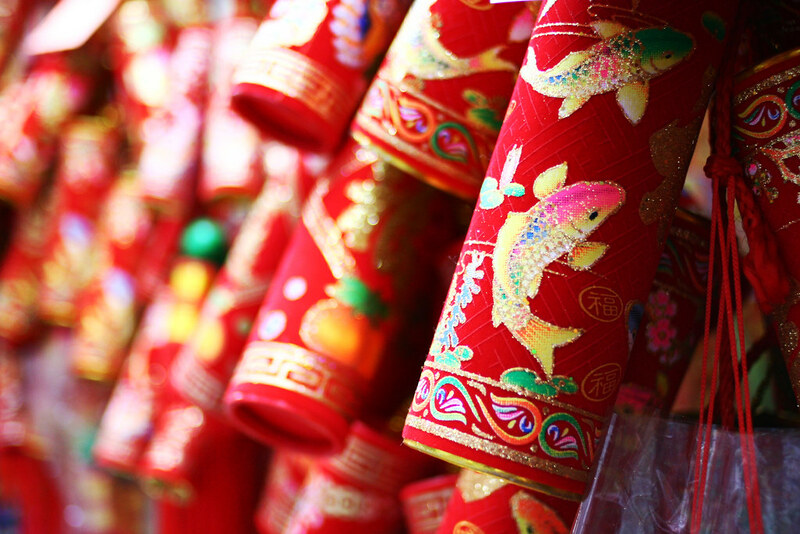 What’s the difference between Lunar New Year and Chinese New Year? In Canada, Lunar New Year is popularly known as Chinese New Year. Canada has a very large Chinese community, so the celebrations that you see in Canada are often from Chinese culture. However, many other countries, including Korea and Vietnam, celebrate Lunar New Year as well. What are some common traditions for Chinese New Year in Canada? 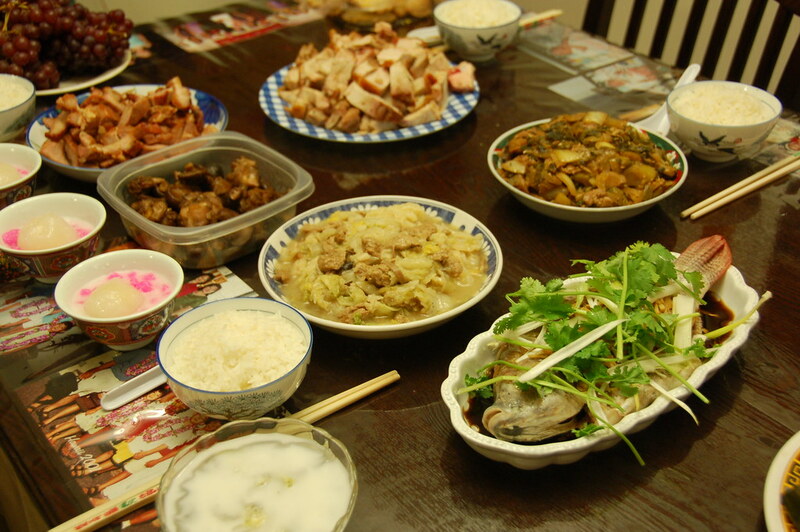 Many families will have a big family dinner either at a Chinese restaurant or at home. The dinner is a chance to reconnect and spend time with family (and sometimes friends). Luxurious foods are eaten, like fresh fish and lobster. Some other foods are eaten because they have a special meaning, such as noodles which represent a long life. Red envelopes are commonly given by older family members to younger family members, or by married couples to single people. 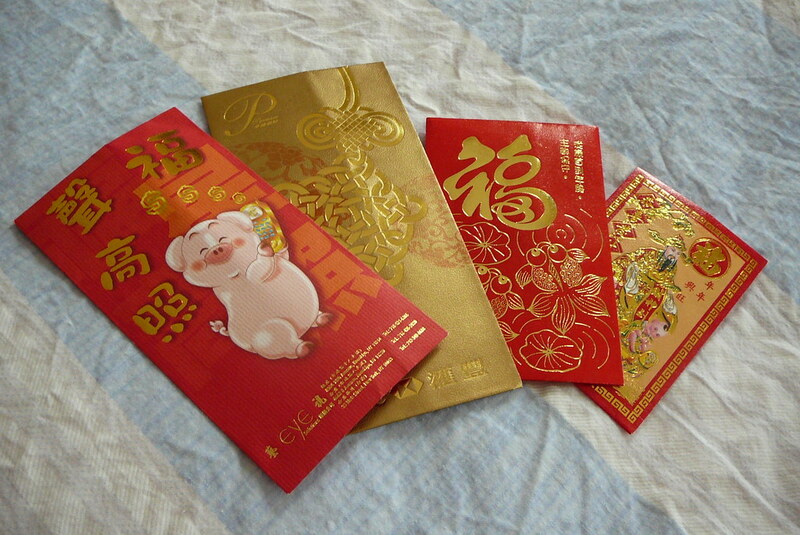 Inside the red envelope is money. In Canada, the amount can range anywhere from $5 to $100 (or more, if you’re lucky!). Firecrackers are thought to scare away bad spirits with their loud noise. They’re often strung together in a long line so that each lit firecracker creates a chain reaction. In Victoria, you can see firecrackers being set off in Chinatown at the entrance of businesses. Now, many people just enjoy firecrackers because of the excitement they bring. If you’re looking to join in the celebrations, there will be a Chinese New Year Celebration on Sunday, February 10 at the Victoria Chinatown gates from 12 – 3 PM.